She was beautiful and loved life. She had been married very young. Things had not always been easy. But now she had finally taken back her freedom. She left, but she was not alone. She had first met him at a party in Byblos. He had a magic oriental charm. He was a prince from the desert, a real one. He knew her country and spoke her language. She thought his smell of oud and incense mingled well with her perfume of roses. She was swirling in a whirlwind of joy. Together, they symbolized the intense, sharp and eternal love. Notes: A floral oriental very generous note. 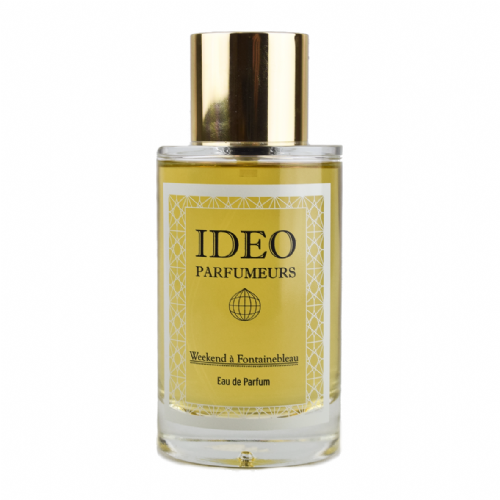 Made from a unique mix of roses from Turkey, roses from Grasse, oud and amber. 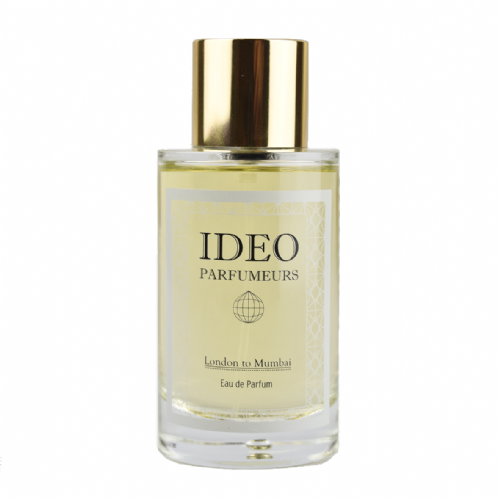 Designed in Beirut-Lebanon, Ideo Parfumeurs builds on the city's unique creative energy and beautiful contradictions to propose elegant yet rebellious fragrances. 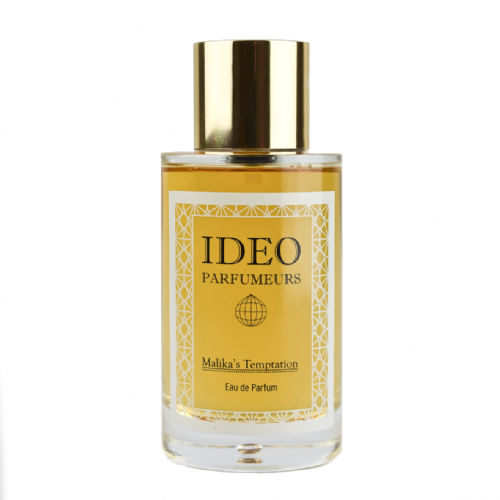 Thei fragrances masterfully bring together this energy, to deliver products with a timeless elegance, a touch of originality and a splash of freedom. The process starts from an inspiration – a place in the world, an event, a legend, a feeling – and ends with a work of art.